Take an adventure of the utmost luxury with the all new BMW X7. Exuding class and extravagance, it takes the well known and recognised X model confidence and combines it with pure splendour. The BMW X7 elevates every moment of the journey, discover more. 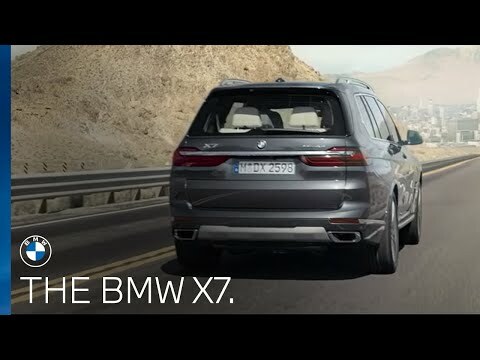 The new BMW X7 is arriving May 2019. Register your interest now to ensure you don't miss any updates.